Today I am going to be comparing the types of Pinot available. Pinot, as you may already know, comes in many shapes and sizes. 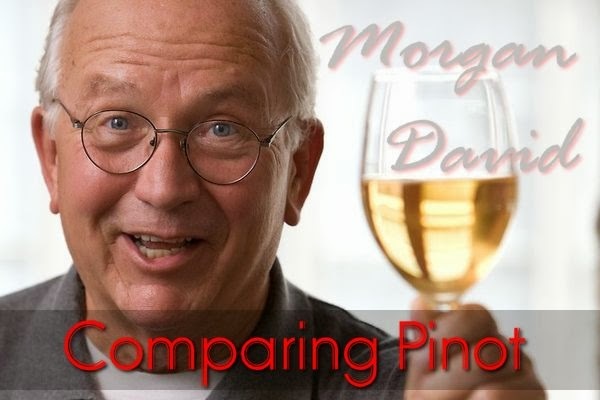 Some Pinots are bigger and more mouth filling while other are smaller and thinner. Some Pinots have a quick finish while with others the finish is longer and more complex. 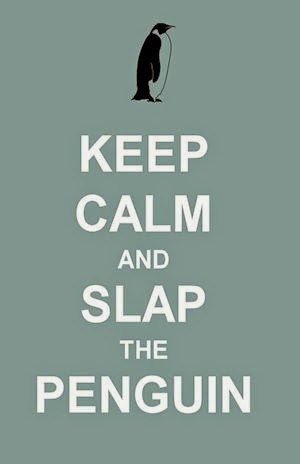 With some, the finish is smooth and velvety, while others can be a little bitter or even sticky. The first factor in deciding which Pinot to put in your mouth is the color. 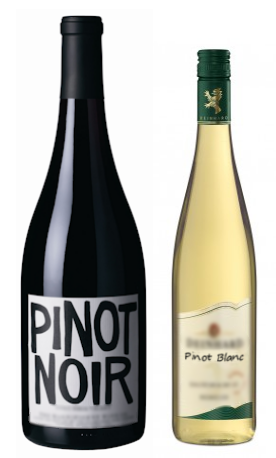 Noir is always bigger and juicier while the Pinot Blanc feels smaller in the mouth and not so plump or round. Both Blanc and Noir varieties can also be a little fruity on occasions. When tasting Pinot it is always good to take a big mouthful and hold it in your mouth for as long as possible, letting it touch every part of your tongue. Use your tongue to roll it around in your mouth for maximum stimulation. After a few moments of oral enjoyment the Pinot will peak and then comes the big choice, should you spit or swallow? In my experience, if you will be tasting a lot of Pinot in one session then spitting is the way to go. All that Pinot juice in one go can make some people a little queasy. If there are not too many Pinots in the line up then swallow away, it's more fun that way. Also, those more experienced with sucking down a tasty Pinot could probably swallow more than the typical beginner. Many people spend their whole life enjoying Pinot Blanc, because they just don't like the idea of putting a Pinot Noir anywhere near their mouth. Some people have had both Noir and Blanc and like both. Others say that once they tried Noir they never wanted to go back. There is no right or wrong, it's just a matter of taste. In summary, it doesn't matter if you prefer Noir or Blanc, as long as you are getting the enjoyment of putting a tasty Pinot in your mouth. Many people prefer Pinot tasting in a smaller more intimate setting, but I find it is so much more fun to do it in a group where everyone can try a whole range of Pinots of varying types and share which ones they like best, and maybe go back for seconds. Next time I will be discussing the tradition of giving your loved one some saké on his birthday.